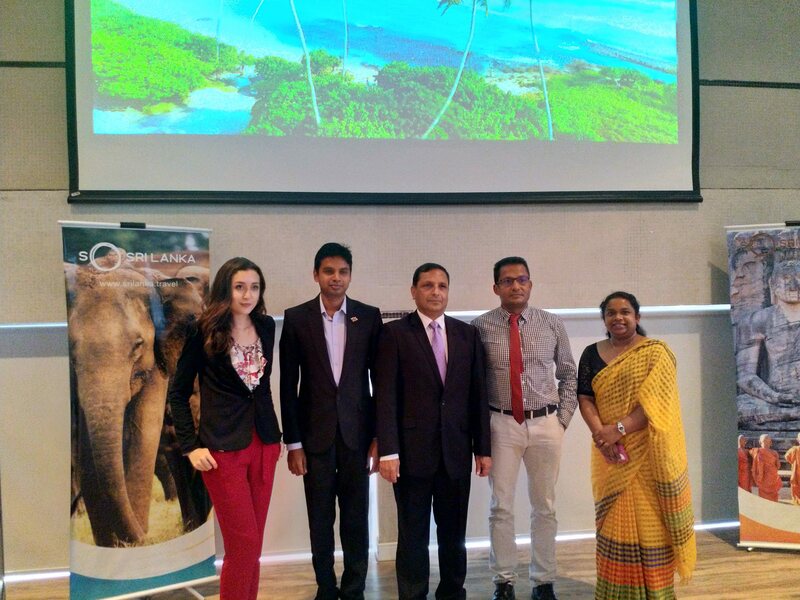 The Embassy of Sri Lanka in Brazil successfully organized a three-day trade and tourism promotional event in Sao Paulo, the Commercial Capital of Brazil, from 20 to 22 February 2019. The event drew the interest of a large number of prominent Brazilian importers, trade consultants, officials of trade associations, travel journalists and travel trade industries based in Sao Paulo. Following a referendum in 2016 the UK invoked Article 50 of the Lisbon Treaty on 29th March 2017 to leave EU and commenced a negotiation period of two years to agree on the terms of the exit. This period ends on Friday 29th March 2019. In its website, the UK Department for International Trade (DIT) has updated its position on continuing trade relationships, transition of trade agreements and continuation of EU GSP unilateral preferential scheme also enjoyed by the Sri Lankan exporters.